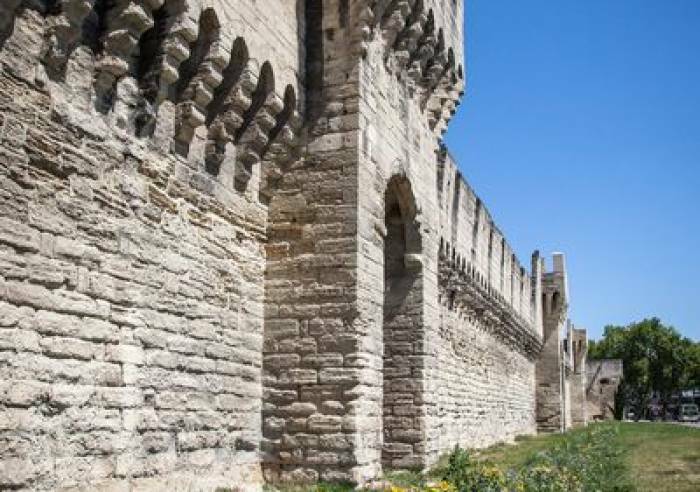 The ramparts, ranked as UNESCO World Heritage, encircle the entire old city. 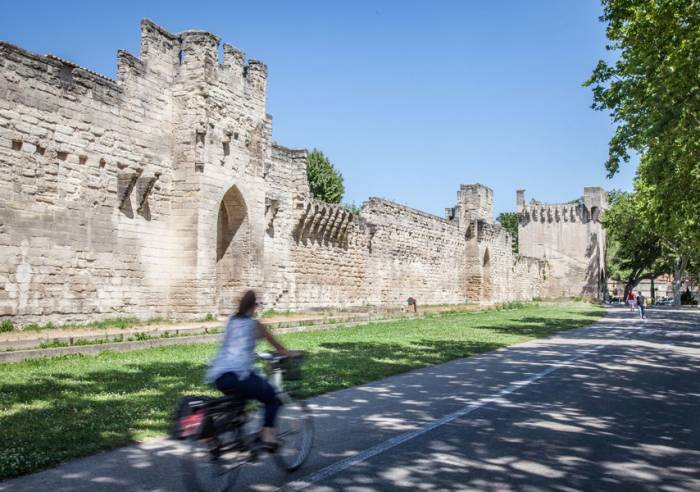 They are 4.3 km long, and were started in 1355 during the Papacy of Pope Innocent VI, to protect the city from the assaults by the roving bands of mercenaries. 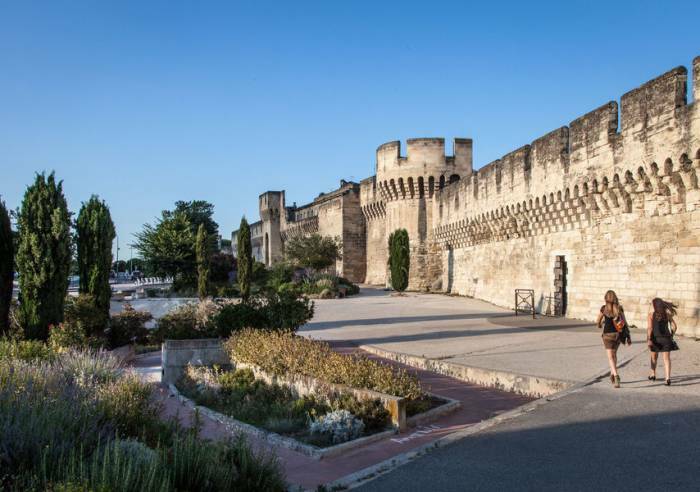 They were finished in 1370 under Pope Urban V.
The entrance of the Avignon Bridge provides access onto the ramparts, and to the Rocher des Doms Gardens. The views over the city and the Rhône River are breathtaking. There is no charge to go up on the ramparts. , Tour free of charge.